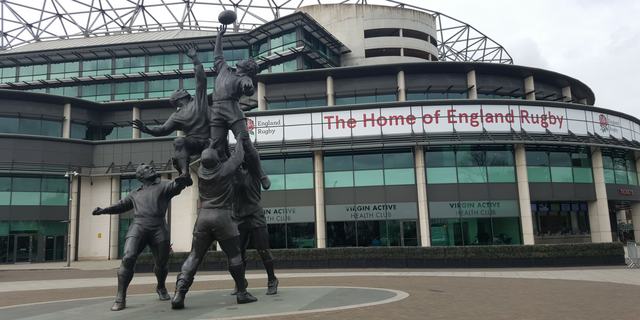 Enjoy a fascinating and fun tour for two, at the home of English rugby, Twickenham Stadium! 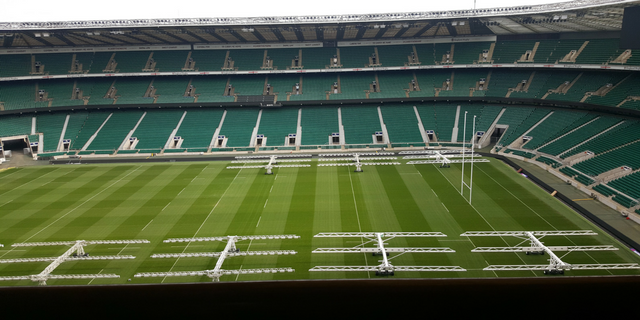 Take a tour for two of Twickenham Stadium, and learn all about the history of both the iconic rugby ground and the England rugby team. This tour is led by a very knowledgeable guide and will give you a great sense of what goes on behind the scenes on big match days. Twickenham stadium is a fantastic rugby venue that was, once upon a time, nothing more than a simple cabbage patch! Bought by the RFU in 1907, it has since developed into the world class stadium with a capacity of 82,000 people that is there today. Some of England's greatest sporting triumphs have been won on this ground, and with this guided tour of the stadium and visit to the new look World Rugby Museum, you'll get the chance to re-live some of rugby's most incredible moments. 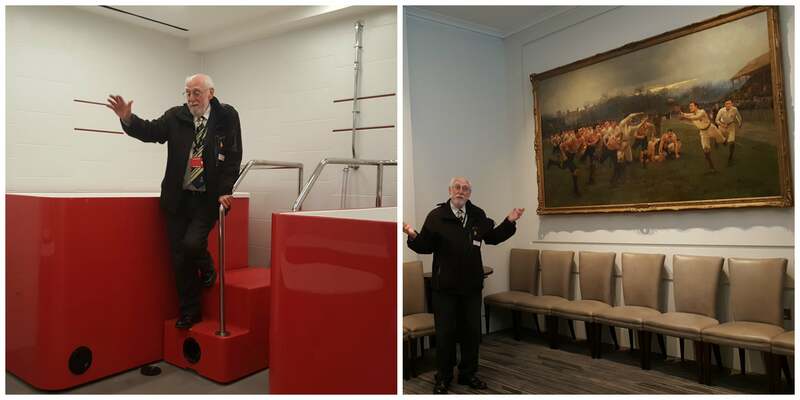 During the Twickenham tour, you'll get to visit the England dressing room, where some of your sporting heroes have prepared before the games of their lives, and celebrated afterwards. You will see the stadium's medical rooms, the Royal Box and the hospitality suites. Your guide will even take you through the players tunnel to pitch side - try to picture the 82,000 seats that surround you full of screaming supporters, and imagine the roar as the players run out of the tunnel for the Rugby World Cup final in 2015! Once the guided tour has ended, you are free to explore the World Rugby Museum, and follow the history of the game from its origins in Rugby School to the present day. Discover just why people love rugby, from the grassroots game to the elite sport, and get the lesser known stories behind some of the greatest players, matches and tries in Ruby history - with a little humour thrown in! If you're a rugby fan who wants the ultimate rugby experience, or you're looking for a gift for a rugby-mad loved one, you can't go wrong with this tour of Twickenham Stadium and World Rugby Museum visit. The tour of Twickenham stadium can be booked most days, year round (subject to availability), but are subject to closure around match/event days. Bookings must be made in advance, with as much notice as possible. Anyone can enjoy the Twickenham Stadium tour! Children under the age of 16 must be accompanied by a full paying adult. The stadium tour route is fully accessible, however, please be aware that if maintenance work is being carried out at the stadium, accessibility may be affected. If you have accessibility issues, please check whether or not there will be any issues when booking your tour. Please allow around 75 minutes for your stadium tour. After the tour has ended, you are welcome to explore the World Rugby Experience museum at your own leisure. Participants: The Twickenham Stadium Tour For Two is for 2 participants. This voucher admits two people only on the Twickenham tour. The experience is not suitable for non-paying guests. 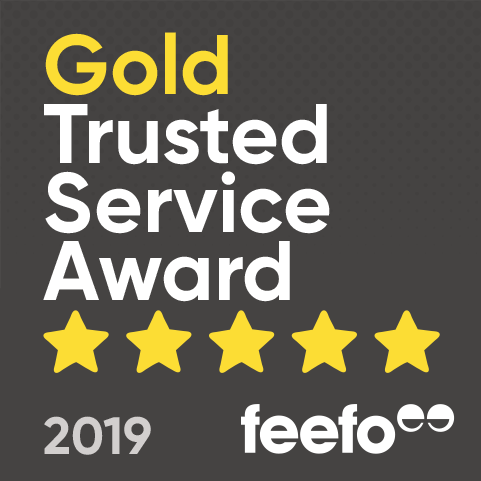 Once you have collected your tickets on the day, all participants will be entitled to 20% off food and drink from the cafe at the adjoining Marriott hotel, where you may wish to stop off after your tour for a bite to eat. You can wear anything you like for the tour of Twickenham stadium ( we recommend comfortable shoes as you will be walking around). The weather will not affect your Twickenham tour. Wow what a fantastic Stadium tour! Our tour guide was really knowledgeable and definitely knew a lot about the stadium and the game. Clive was a really good guide, informative, flexible, excellent at interacting with the group and enthusiastic about his role. He was both keen & determined that we enjoyed our experience - which my wife and I most certainly did. Thanks. 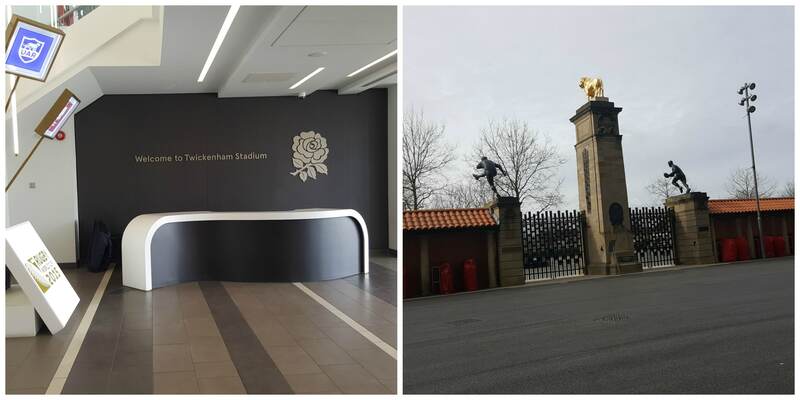 With the echo of “Swing Low, Sweet Chariot” ringing through our ears, Leoni and I hopped off at Twickenham train station to take part in our latest staff review and I’m sure you can guess what it is – a Twickenham Stadium Tour for two. After a quick 10 minute walk from the station to the stadium, Leoni and I headed to the Rugby Store where the tour starts. As the largest stadium in the world which is purely devoted to Rugby, Leoni and I knew we were going to be in for a treat seeing the behind the scenes actions of such an iconic sporting venue – and hopefully spot a rugby player or two! We were warmly welcomed by our tour guide and set off to start the tour. The first stop was into the Rugby Internationals Club where ex-players can enjoy their own bar and seating area for match days. Across the walls there is many pictures of different rugby matches from the old days when the Twickenham pitch would have been full of mud and thick across the rugby players faces, a lot different to the pristine pitch now as informed by our tour guide! Next up, we visited some of the Royal Boxes and enjoyed sitting in their premium seats at the top of the stadium. These boxes are slightly out of our price range… but we can dream! We then moved on to seeing the different hospitality suites including the Presidents Suite where royalty like to relax and dine before a big game. Our tour guide continued to take us round and share fun facts with us about the sport, players and the history of the stadium. Our next stop was what we all had been waiting for; the dressing rooms and the players’ tunnel. Now would have been the perfect time for one of the rugby stars to pop up! In the dressing room, you can see the different designated space for each player and the previous players who have been there before them. I took a quick picture of George Ford’s seat and sent it to my friend who is an avid fan, might have something to do with his blue eyes I reckon. We also saw the medical and old fashioned bathing areas where the players can tend to their sore muscles after the game. We then left the changing rooms and headed through the Players’ Tunnel pretending we were about to walk out to a full 85,000 capacity Twickenham Stadium, chanting our names. Our tour finished by going pitch-side and checking out the immaculate pitch right from its sidelines. Unfortunately, when we visited (in March 2017) Twickenham World Rugby Museum was closed due to refurbishments but this is definitely something you’d need to check out once you are there. If you’re visiting before the Museum opens again in May 2017, you’re entitled to go back and visit again for free, so you can relive the experience all over again! Thank you so much to Twickenham Rugby Tours for inviting us along to take part in the experience, we had a fab time. You can purchase a Twickenham Stadium Tour for two here or alternatively take the family for a tour of their lifetime! Is there a meal or drink included in the rugby stadium tour? The Twickenham Stadium Tour does not include a meal or drink in the package, however, participants will be entitled to 20% off food and drink from the cafe at the adjoining Marriott hotel. Is the price advertised the total for the two participants? The price advertised is for two participants, so only one voucher for the Twickenham Stadium tour needs to be purchased.